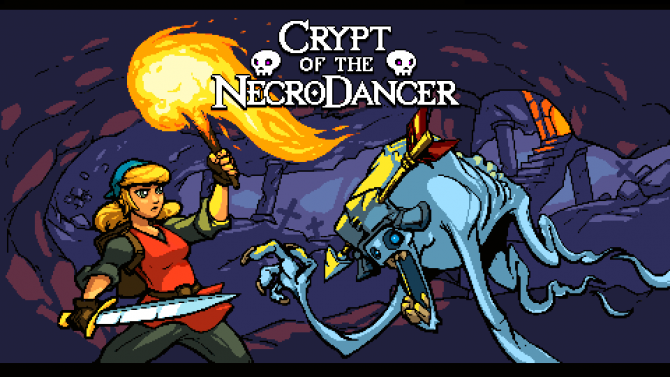 One of the biggest surprises of yesterday’s Nindies Presentation was Cadence of Hyrule – Crypt of the NecroDancer Featuring The Legend of Zelda. While I never played the original, the rhythm based dungeon crawler has always been one my radar. 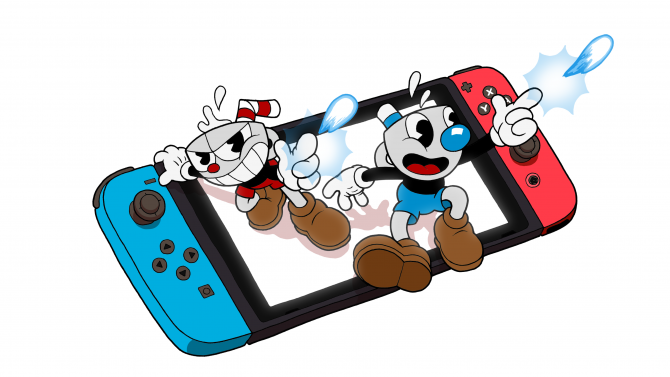 It is also especially surprising in this game’s case that Nintendo was willing let indie developer Brace Yourself Games work on a title connected to one of Nintendo’s most beloved franchises. 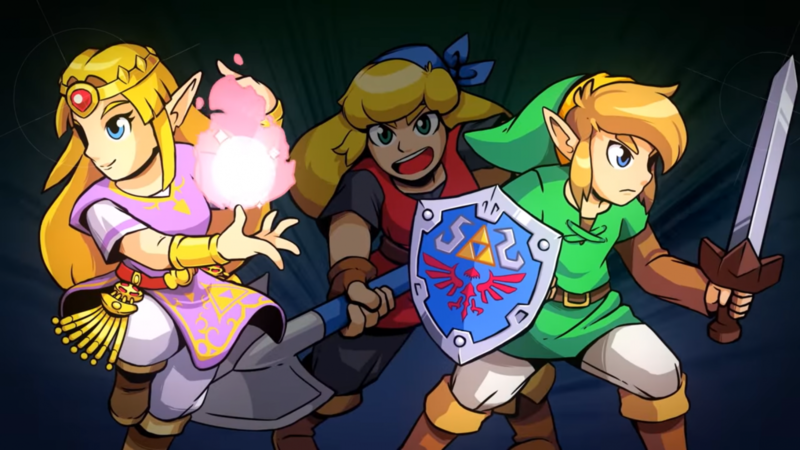 In a recent interview with IGN, Brace Yourself’s Ryan Clark and Nintendo’s Kirk Scott revealed how this partnership over Cadence of Hyrule came to be. From Nintendo’s perspective, they were really impressed with what Brace Yourself Games was pitching them. “Developers are always reaching out to Nintendo to include IP in their games…When you look at a case like Cadence of Hyrule, there?s special cases in some instances where our Japan team see content and see titles that they want to work with and [the interest is] a two-way street, really,” Manager of Publisher-Developer Relations Kirk Scott told IGN. This game really is quite groundbreaking for Nintendo, who has only started to be more lenient with their franchises recently with games like Cadence of Hyrule and Mario + Rabbids Kingdom Battle. This also opens up the opprotunity for more Nintendo-indie crossovers in the future if the indie game’s quality is high enough. 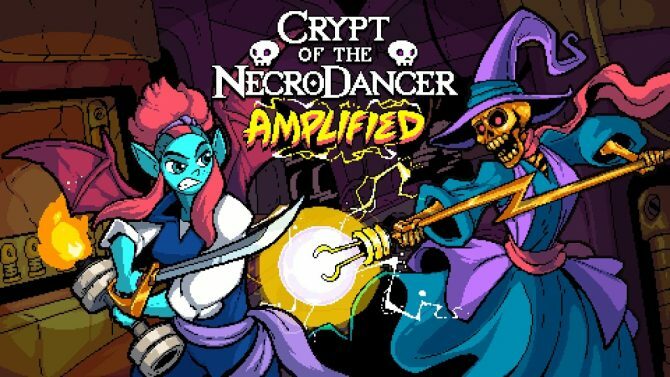 Cadence of Hyrule – Crypt of the NecroDancer Featuring The Legend of Zelda will release for Nintendo Switch sometime this Spring.